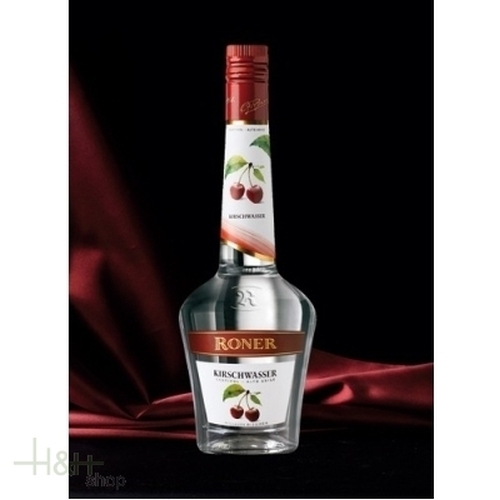 The heart of this distillate is gained by the most delicious and fragrant cherries, picked and selected in the best production areas. The full fragrance is assured by a delicate double distillation carried out in bain-marie copper stills. Gewürztraminer grappa is a noble and special product of our firm. It is rare and exclusive and has a unique aroma and flavour thanks to the distillation of unpressed Gewürztraminer grape marks. Gewüztraminer is a South Tyrolean vine growing in the area of the Wine road (Weinstrasse) around Tramin. This generous Williams distillate is made with carefully selected Williams-Christ pears. This fruit matures on one of the sunniest South Tyrolean slopes. Strict and careful checks made during the manufacturing process and a double distillation carried out with the ancient and effective method in bain marie stills assure an aromatic and refined Williams Privat. Quince are becoming increasingly rare, but every year we seek out this special fruit anew and only the very best. The extremely limited quince apple schnapps is distilled with the utmost care to preserve its unique flavour and incredibly fruity aroma. Innichner mountain cheese Alpine dairy Three Mountains, decently spicy cut-cheese, ripe time at least 8 weeks, natural bark.